Union general who took command of the western theater of the American Civil War in 1867. 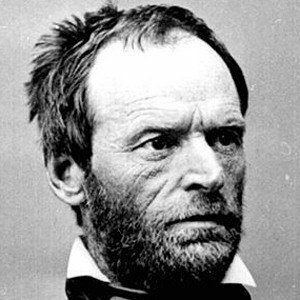 He is best known for implementing his scorched earth policies which burned down Atlanta towards the end of the war. He attended the prestigious West Point Military Academy before entering the Army as a second lieutenant in the 3rd U.S. Artillery. 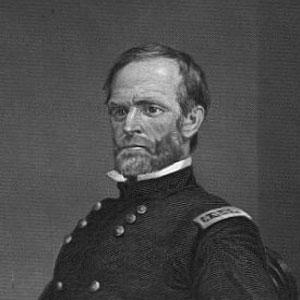 He has been called the 'first modern general' for his actions during the Civil War. He was married to Ellen Ewing Sherman from 1850 until 1888 and they had eight kids together. 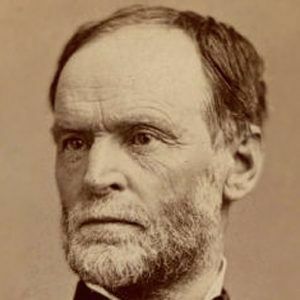 His brothers, Charles Taylor Sherman and John Sherman, became prominent politicians. 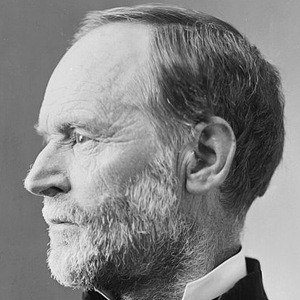 Like Sherman, Thomas Stonewall Jackson was also an active part of the Civil War.